Daikin VRV installation, maintenance & repairs of VRVs - Essex. Delta T have been supplying and installing Daikin VRVs in Essex for over a decade; we are experts at designing and installing the very latest heat pump VRVs and Daikin heat recovery VRV range. We are specialists when it comes to Daikin VRV installations in Essex and have carried out single projects up to 1 Million pounds in Value. We were the first company to install the cutting edge Daikin I touch controller in the U.K. to a site in Stratford. 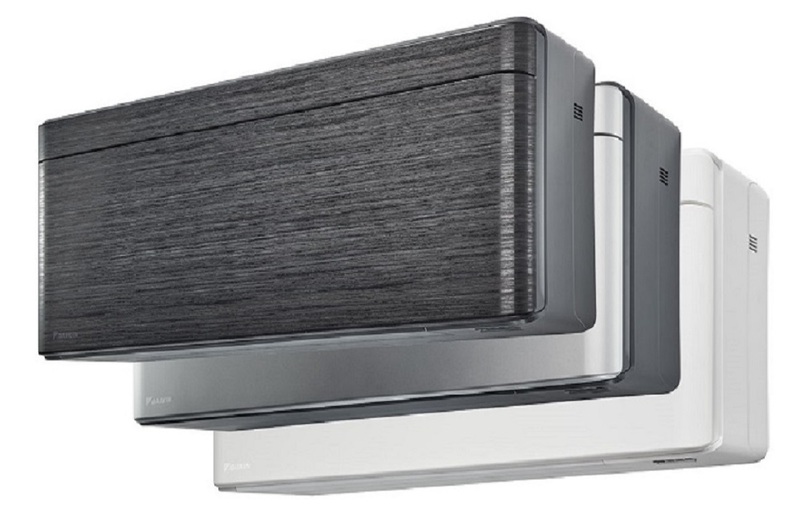 Daikin VRVIII - RXYSQ4P8V1 with its 11.2Kw capacity heating and cooling unit, 1 phase 240 volt power supply, and this system is ideal for the smaller office with limited space for the outdoor condenser. Daikin VRVIII - RXYSQP8V1 with its 14.0Kw capacity heating and cooling unit, 1 phase 240 volt power supply, running on the latest ozone friendly R410a refrigerant, with highly efficient heat exchanger this unit is a real energy saver. Daikin VRVIII - RXYSQ6P8V1 with its 15.5Kw capacity heating and cooling unit, 1 phase 240 volt power supply, highly compact condenser suitable for installation with the entire VRV fan coil range. 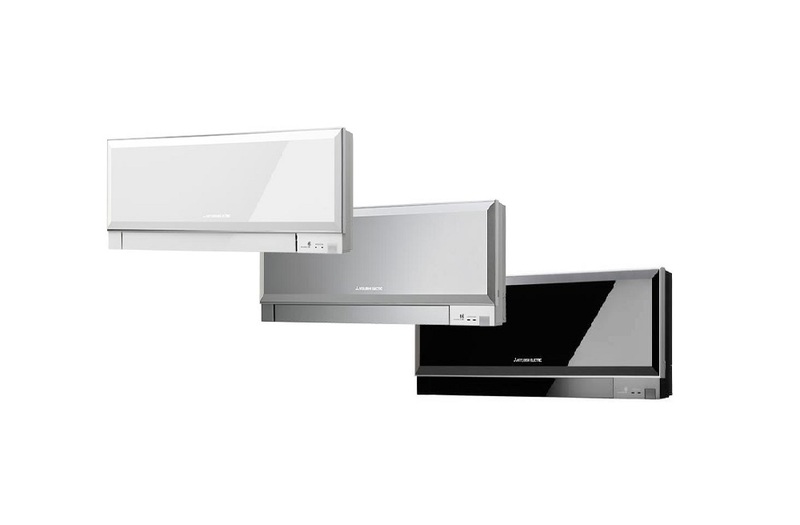 Depending on the type and layout of your premises we can supply the entire range of Daikin VRV fan coils from the FXFQ round flow cassette range, to the compact 600 x 600 mm FXZQ units designed for lay in grid style ceilings, for the more specific requirements the FXCQ two way blow units or their one way equivalent the FXKQ models. There are also ceiling suspended FXHQ units suitable for a variety of locations where solid ceilings restrict the design. 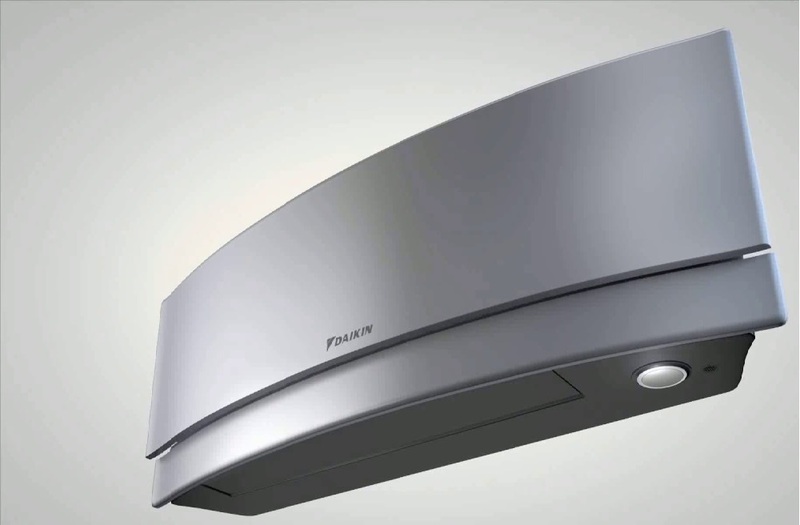 For the larger solid ceiling application the renowned Daikin four way blow under ceiling cassette FXUQ range offer excellent flexibility to many Daikin VRV installations in Essex where older buildings can often limit the choice of system type. Once installed we can offer a full range of Daikin VRV services, from fault finding to VRV repairs or even a Daikin VRVs maintenance contracts. Whatever you’re requirements you can have confidence in our ability to provide you with an excellent Daikin VRV service for design and installation of your VRV system to service and maintenance of all of its component parts to keep it operating at its peak efficiency saving you energy and money. Daikin also have a heat pump boiler that can be fitted to the system to generate your hot water using the heat removed from your building making for an extremely efficient and money saving system. We are here for all of your Daikin VRVs needs whether you have a new system or an older system running on R22 or R407C we can assist you with keeping your environment conditioned and comfortable. We have access to a vast stock of VRV spares and accessories to ensure the smooth operation of your systems at all times.